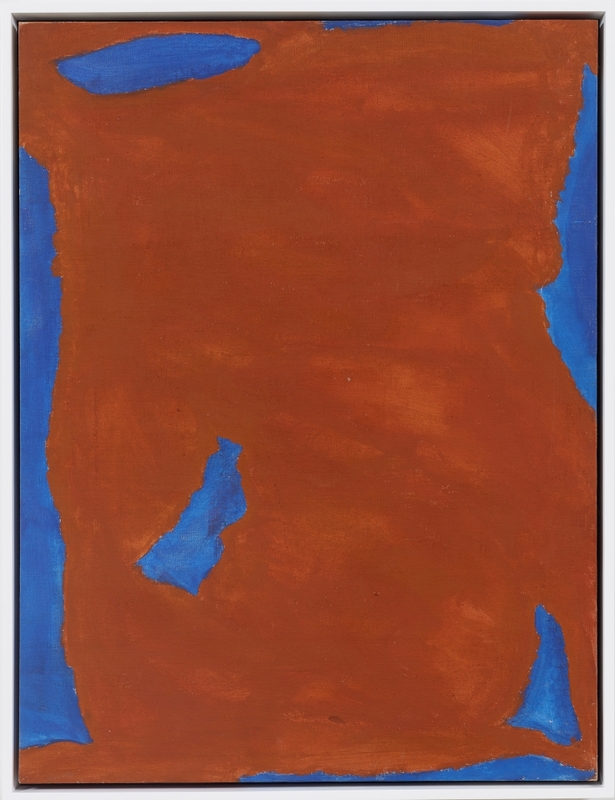 Lorraine O'Grady and Betty Parsons included in the group exhibition She Persists: A Century of Women Artists in New York, 1919—2019 at the Gracie Mansion Conservancy, New York, NY. Artists often make compelling investigations of the most pressing issues of their time. In 1985, the anonymous collective of feminist cultural activists “The Guerilla Girls” called out the artworld for its patriarchy and sexism in museums, cultural institutions, and popular culture. Their poster print sardonically listing 13 Advantages of Being a Woman Artist (1988) is a symbolic entrypoint to this exhibition; their call for attention to social inequalities remains as relevant today, nearly three decades later. The Guerrilla Girls challenge us to question how gender and bias are inextricably linked to our cultural value-systems, and how perceptions about difference and identity can structure real and lasting outcomes for how we move throughout the world in our everyday lives. Thus, She Persists: A Century of Women Artists in New York, brings together women and women-identified artists and the artworks they have created to spark a desire to see the world more deeply, and perhaps even empathetically. The 60 artworks, objects, and archival ephemera on view, ranging from the earliest years of the 20th century to the present, are organized across four central themes: contending with history, body as battleground, picturing people, and expanding abstraction. Together, these works tell the story of tenacious endurance across modern history, even in the face of great adversity. Artists on view explore notions of power, interrogate complicated histories, and stage alternative futures. Defying conventions and expectations, women show how they have used their art as platforms for dialogue about feminism and women’s rights, LGBTQ+ advocacy, AIDS awareness, immigration, and gentrification. For many artists, the body becomes a primary battlefield for raising questions around gender, equality, and basic human rights — calling into question how certain bodies come to be valued, read, or even gendered. Artworks from documentary photographers, illustrators, and painters imagine new subjects and possibilities for representing people from all walks of life. Examines the legacy of abstraction, whether from the heralded boys club of Abstract Expressionism to the present, as a deeply political and feminist gesture, or as a means to grapple with the long-durée of the art historical canon. By spanning ten decades of art produced by women on the centennial of gaining suffrage, She Persists is not a corrective to art-historical oversights or elisions, but rather, a celebration of women’s contributions to culture and the great city of New York, and an acknowledgement of the work that remains to be done.